Showing results by narrator "Max Wolkowitz"
What if a pure and loving heart unintentionally caused Angels to fall, demons to rise, and blurred the line between heaven and hell? Jenevier owns such a heart. An innocent, unadulterated purity that is too quick to find good where none exists. Her blind trust and radiant soul could be the answer long sought, or, it could mark the end of us all. 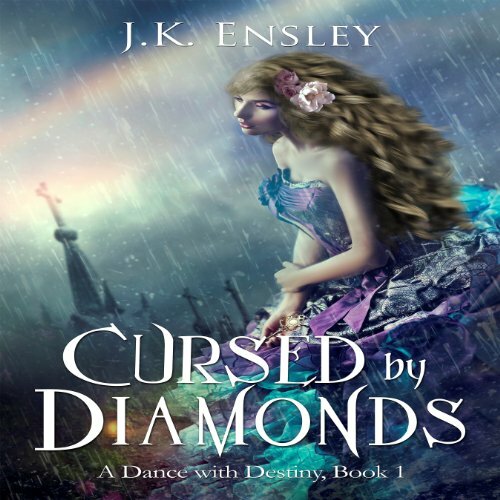 An epic journey of love and magic, curses and trials, joys and pain, Cursed by Diamonds is only the beginning.